In a culture that undervalues intuition and non-rational sources of knowledge, we all have learned to discount that knowing. I’m all too often guilty of it myself. Time has taught me that ignoring that knowing always winds up being a place of self betrayal and regret. What knowing are you ignoring or denying right now? 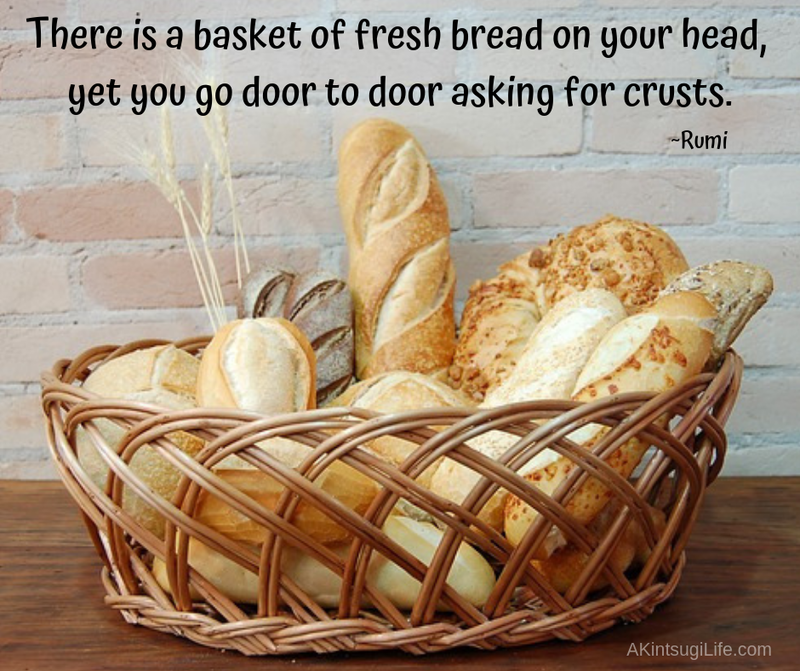 What would it take to stop betraying yourself and act on that knowing? Sometimes, like with this hole in the Berlin Wall, things that fall apart are actually openings to free us from the constraints that we’ve build around ourselves. Although it may not feel like healing at first, time may well show how each falling apart was actually a form of healing that isn’t visible until we can see it in the distance of hindsight. 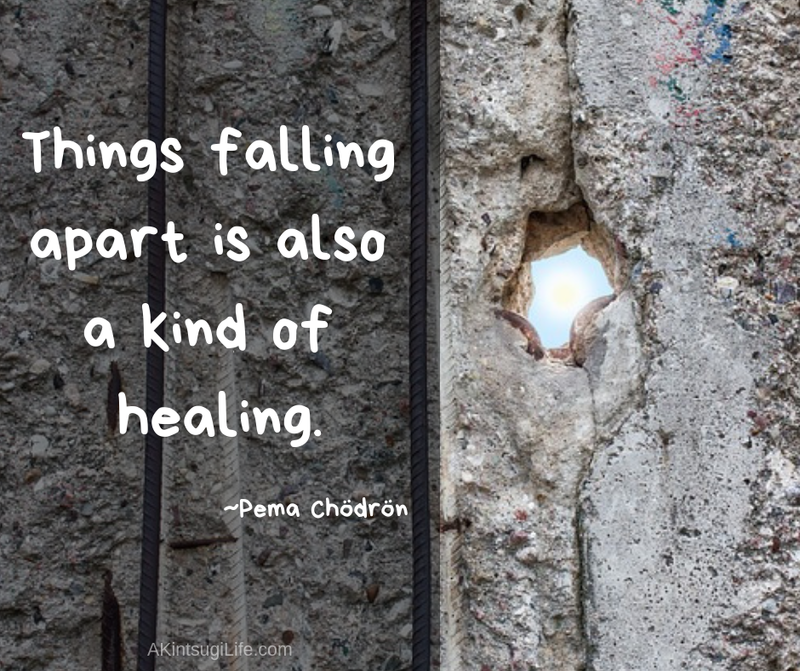 Where can you see glimpses of healing in the things that have fallen apart in your past? 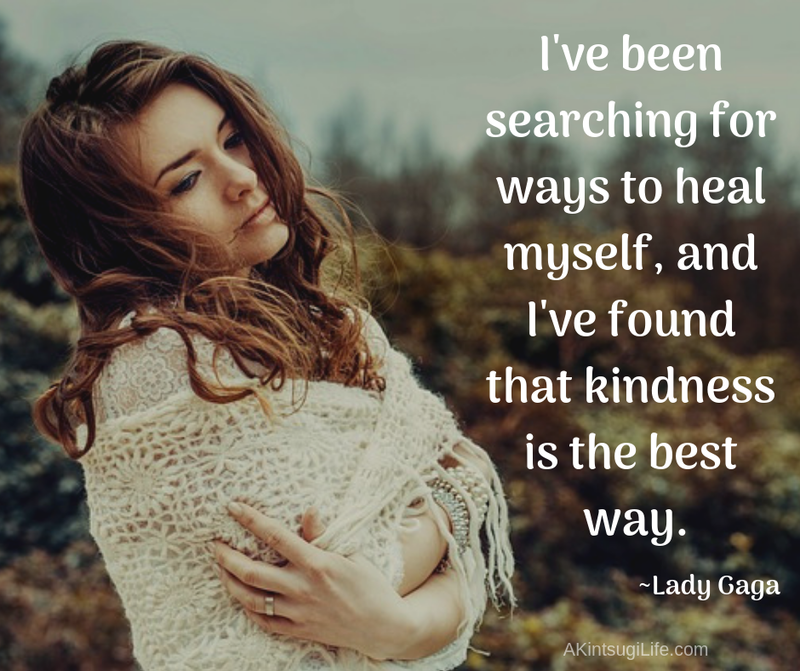 We so often think that beating ourselves up or acting like our own personal drill sergeant is the best way to push ourselves to heal and grow, but self-kindness is almost always the best path to healing. 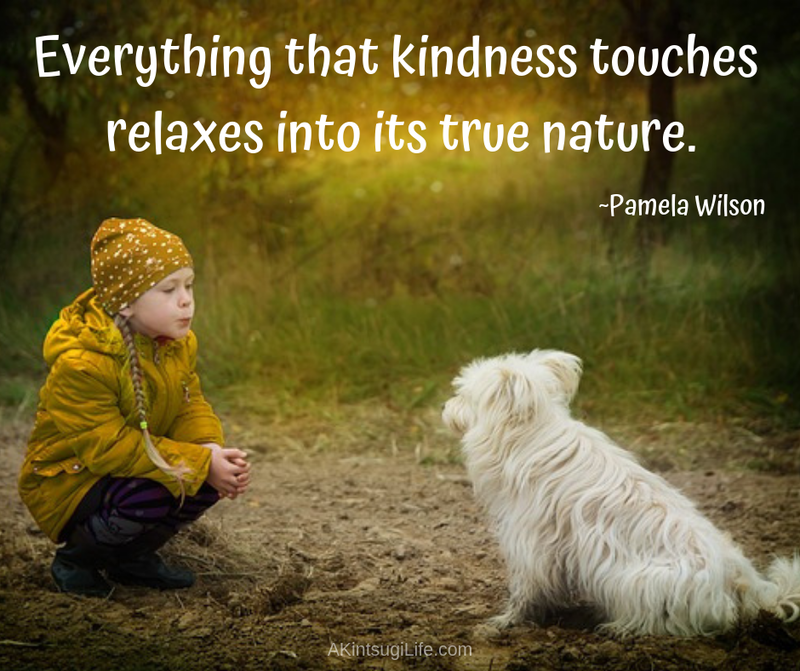 Treat yourself with some extra kindness today!